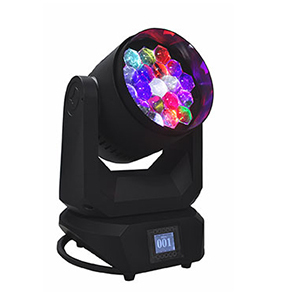 The new VL1100 LED delivers high-quality light and consistent color reproduction, the lighting designer's first true alternative to traditional tungsten source in a moving head fixture. A perfect 'tungsten' color shift and an innovative hybrid cooling system smoothly optimize the balance between light output and noise. The Philips Vari-Lite VLZ Profile is a dedicated profile luminaire utilizing the latest high output white LED sources to produce a staggering 24,000 lumens projected from a 140mm front lens. 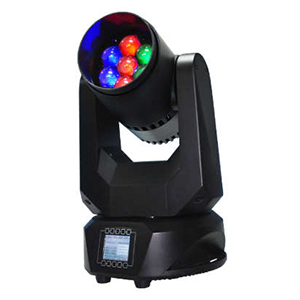 LEDE-300S is a 300 W LED moving head with spot, wash, animation effect, and powered by a great output 300 Watt white LED. Featuring RDM & DMX control, 2 gobo wheels, 1 6 color effect wheel, 1 animation wheel, 1 color wheel, 3 facet prism, motorized focus, zoom and frost effect. The LEDE 200-S is an LED spotlight powered by 200W white LED output. Featuring 2 gobo wheels, 1 color wheel, prism, motorized focus, zoom and frost effect. 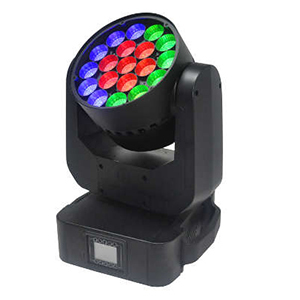 LEDE 100-B is a 100 watts LED moving head beam light. It features high light output in a compact design with an extremely narrow beam angle and 4 dimmer curves. 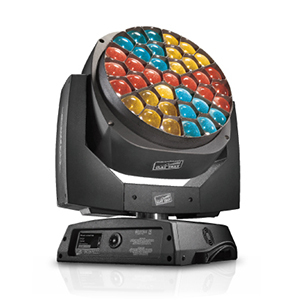 LEDE 200 Spot is a super bright LED moving head with unique 150W led source, projected from a compact tiny body. The SL BEAM 100 LED Luminaire delivers a bright homogenous beam with three independent zones of control with 7 RGBW 15-watt LEDs that deliver over 1500 lumens of output and a crisp edged beam. 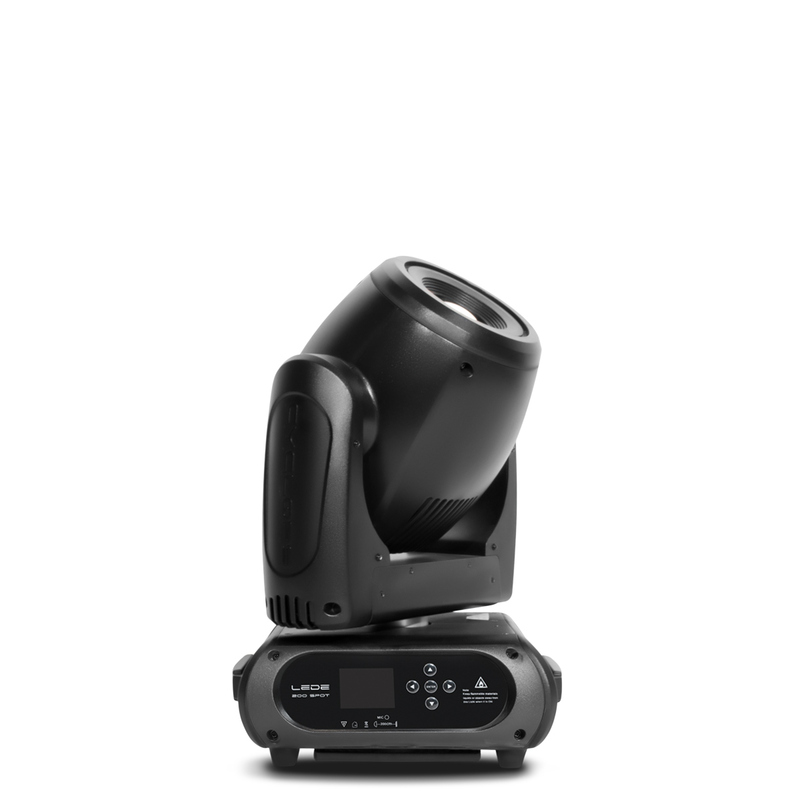 The SL BEAM 300FX is a high performance moving head luminaire that delivers a powerful output, with fast and quiet movement. The SL WASH 350 LED Luminaire delivers an extremely bright homogenous beam with a large zoom range. The A.leda B-EYE K20 is a high performance wash light, a breathtaking beam light, and a creator of new spectacular visual effects.